Industrial Commercial Asbestos Survey Glasgow-Scotland-Artex testing. Asbestos testing is now recognised as a significant health hazard in Glasgow and if it is disturbed it can have fatal health risks. Building owners and occupiers must be aware of, and comply with, legislation that regulates its use, removal and surveys. Asbestos containing materials (ACMs) may be present in any industrial building in the UK constructed pre-2000. Although asbestos use in construction is most commonly recognised in the 1960s and 70s, buildings constructed before or after these dates may have had asbestos containing materials added up until the final outright ban in 1999. The person to manage asbestos surveys, is directed to those who manage non-domestic premises the people (landlords) with responsibility for protecting others who work in such premises, or use them in other ways, from the risks to ill health that exposure to asbestos causes. Some of the places asbestos can be detected in Industrial Commercial Asbestos Survey. Sprayed coatings on ceilings, walls, beams and columns. Lagging on boilers and pipes. Rope seals, gaskets and paper. Textured decorating coatings on walls and ceilings eg artex. Asbestos cement gutters and down pipes. 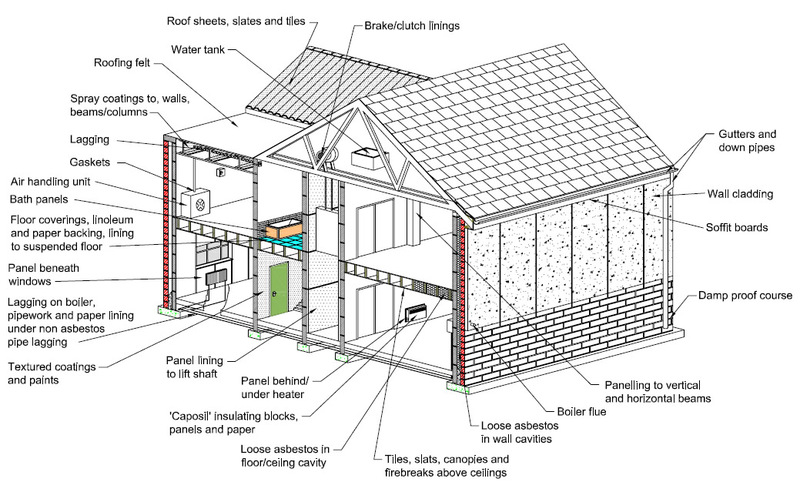 Soffits – Asbestos Insulating Board or asbestos cement. 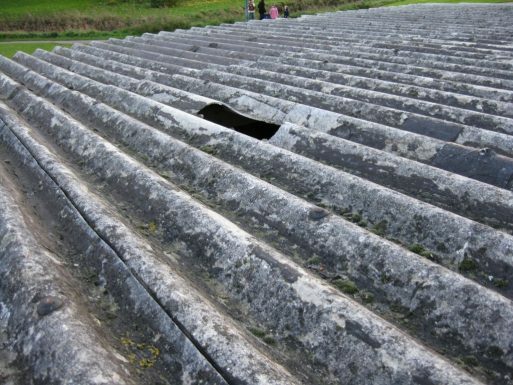 A.T.G provides surveys for industrial and commercial, or even domestic asbestos tests in Glasgow. We have worked in the industry for many years and are here to help you with any questions, advise or even helping you plaster and paint. 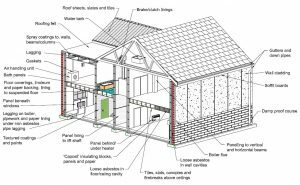 Asbestos testing are now common practice for home buyers, leaseholders or freeholders buying, selling or occupying property, with solicitors of both parties requesting an asbestos inspection of the property at an early stage prior to exchange/completion. As well as potential civil liability, failure to comply with CAR 2012 constitutes a criminal offence, for which the penalty for each offence can be a prison sentence of up to 2 years and, or an unlimited fine. CAR 2012 are enforced strictly by the Health and Safety Executive (HSE). In 2011 Marks and Spencer were fined £1 million for offences relating to asbestos in two of its stores. Whilst this doesn’t relate to a landlord/tenant situation (but rather an employer/employee situation), it shows the level of fines the HSE is willing to impose! All our samples we take, are sent to a UKAS accredited laboratory for testing independent of ourselves in order to avoid any conflict of interest. Results are usually available within 48 hrs showing either a positive or negative result for the presence of asbestos and the asbestos type.